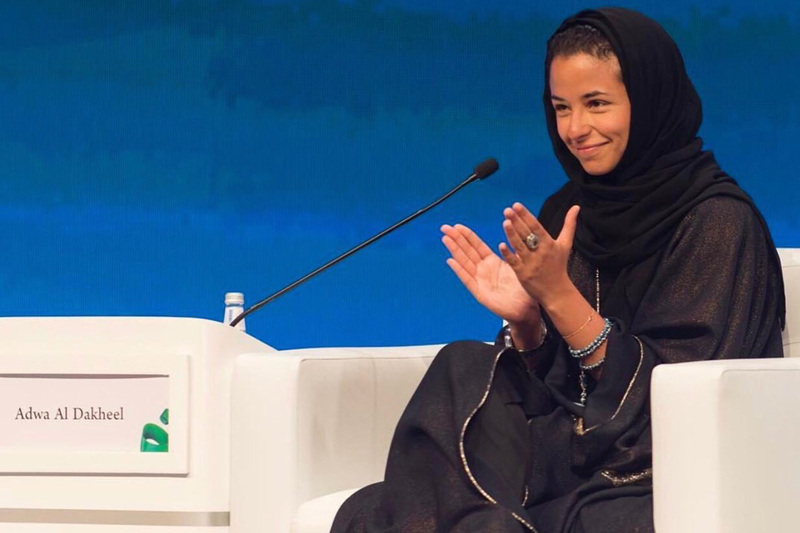 A familiar name in Saudi Arabia’s top-notch finance fraternity, Adwa Al-Dakheel found her ladder to success at a young age. 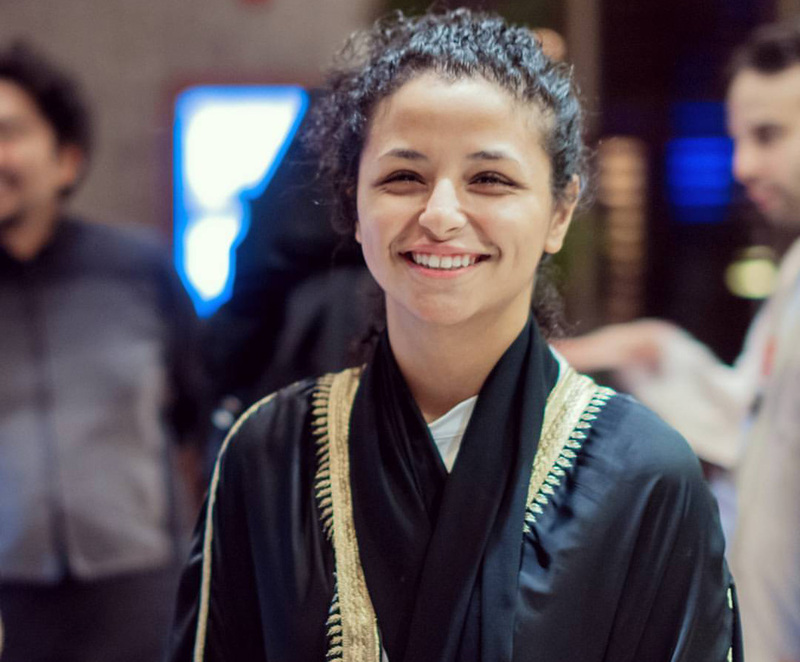 The entrepreneurial spirit started early for Al-Dakheel, who at just the age of 16 became a stock market analyst. 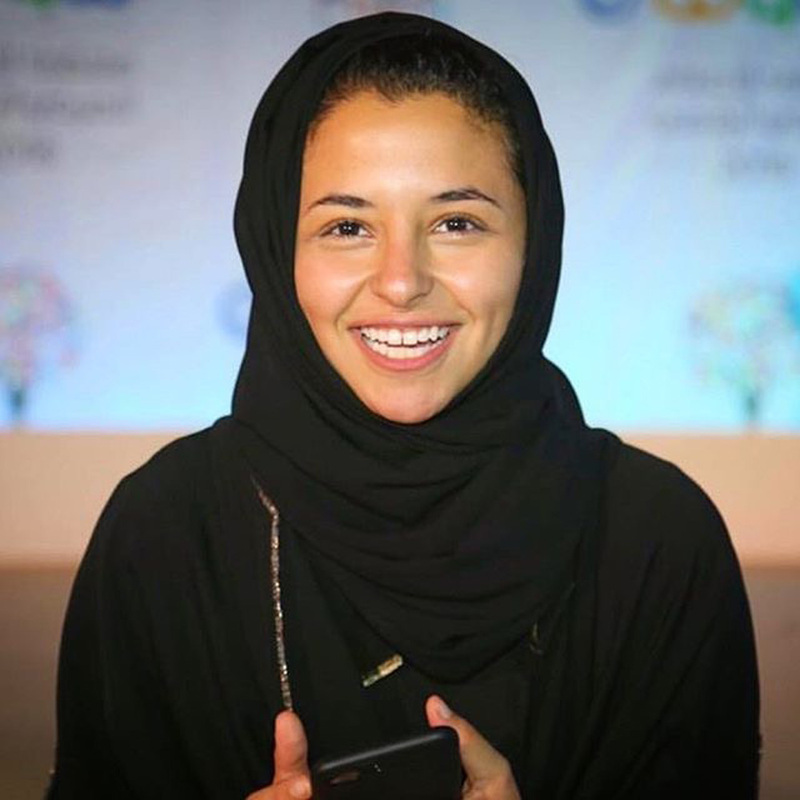 Apart from being a professional Forex trader specialized in stock options, the multi-talented young Saudi influencer is an author, a CEO of a fresh start-up, a nifty guitarist and an ardent squash champion. Heading the Direct Influence Company as its Chief Executive Officer, Al-Dakheel’s vision is to build an empire of influence through partnerships. 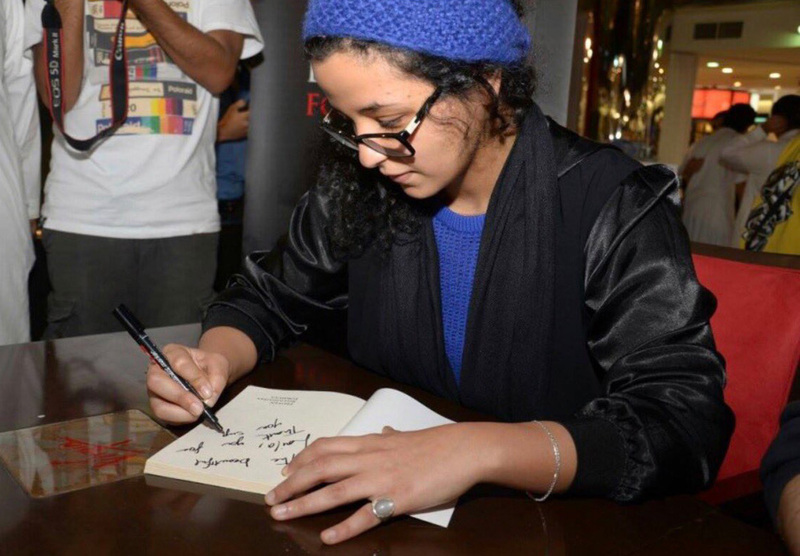 “It has been written to appeal to all ages and to understand that it is never too soon or too late to start a journey towards success,” Al-Dakheel says about her book. She recalls the personal notes she used to pen down which when compiled, ended up being a 111-page book, adding that her favourite chapter of the book is 'Rich People vs. Poor People’s Mind. The budding star recorded her first instrumental album at the age of 18 and published her first album two years later. 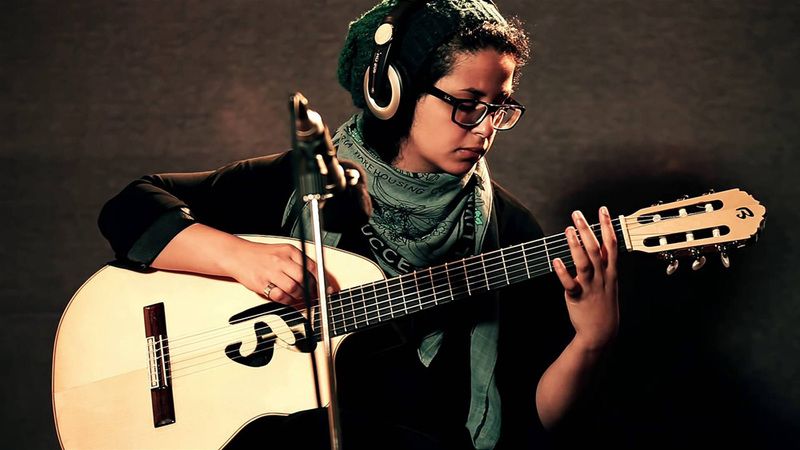 Still working magic with a guitar, her compositions are easily found on iTunes. Al-Dakheel’s aspirations for this year and every year are propitious. She hopes to achieve a growing team of devoted and intelligent people with both the vision and execution skills to get the job done to the highest of standards and efficiency.